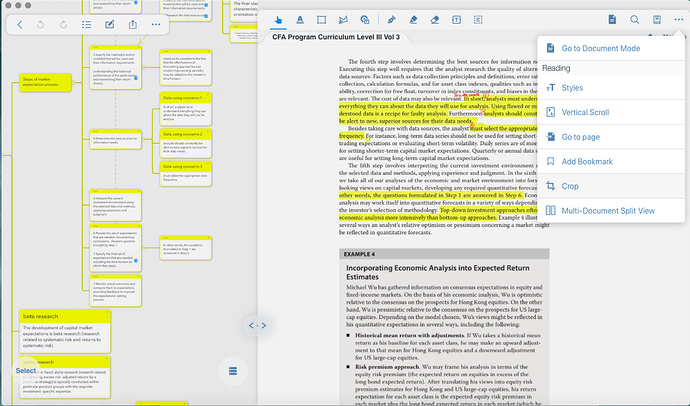 As a student I work with a lot of pdf documents and sometimes writing notes on the side is hard because sometimes there is not enough space on the side. I like how we can zoom in n out of the pdf but can’t write on the side even though it looks like the space is available for writing on the side. OneNote has this feature, it would be great to have this for MarginNote also. 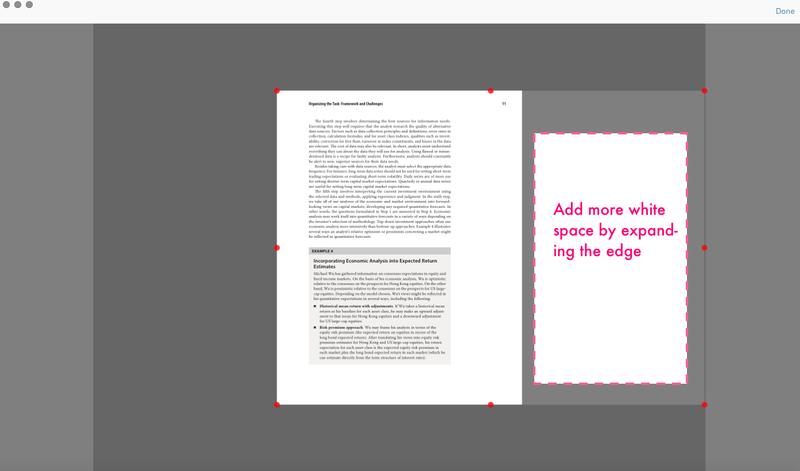 2.Add more usable space by expanding the PDF boundary, which will give you more writing space. Awesome. Thank you. This was very helpful.